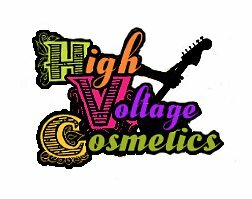 I recently bought some products form High Voltage Cosmetics and I had heard such great things about there lip items more specifically the Amp’d up Glosses. I love the Consistency and the Color Pay off of the Amp’d Up Glosses! Shipping does take some time since they are hand blended and packaged by the owner and take some time . Overall I absolutely love these Lip Glosses. 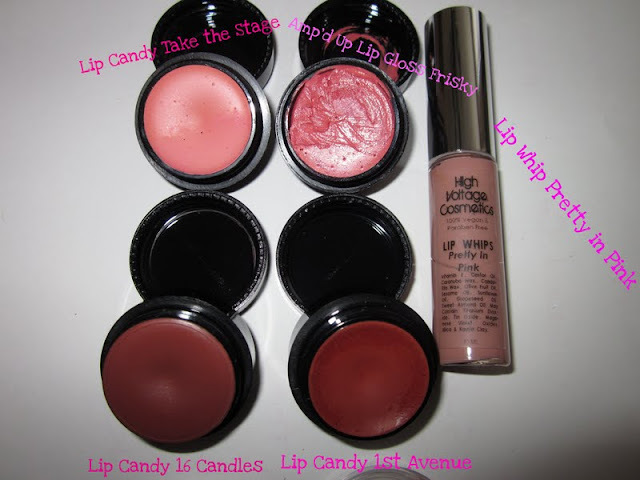 I would have preferred different packaging on the Lip Candy because it is hard for me to apply I feel. 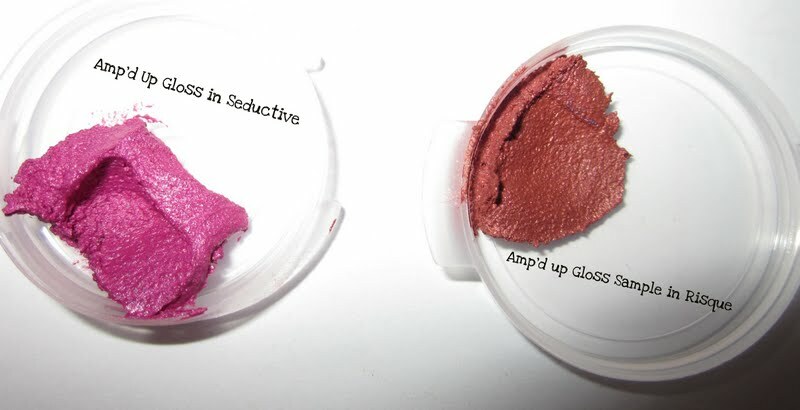 The Consistency of the Amp’d up glosses are amazing! Super Smooth and Creamy Texture. Long Lasting and has great color Pay off! I love that lip whip in pretty in pink! I want it:) so pretty! Weird question – but how does the lip gloss “taste”? I’m weird that way. My lip gloss has to have a pleasant smell, taste. That’s why I usually wear glosses & not lipstick.